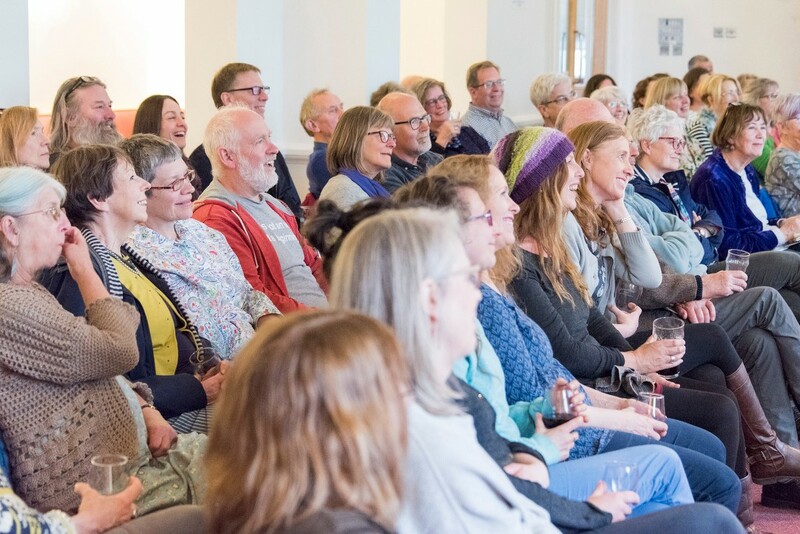 2019 sees the third year for the Opening Talk from Printfest’s headlining Printmakers. Come and hear Sadie and Flora talk about their working methods; their practice; and their inspiration. Both artists’ stands will be up for a special viewing. New workshops available to book now – 4th March – Printfest is delighted to partner with Print Share to promote printmaking in Ulverston ~ Print Share offer an Introduction to Printmaking workshops – you can sign up for the whole course (four full-days) or choose the workshop/technique that most interests you. Each workshop introduces a different Printmaking technique: Monoprinting, Linocut, Paper Lithography and Drypoint. 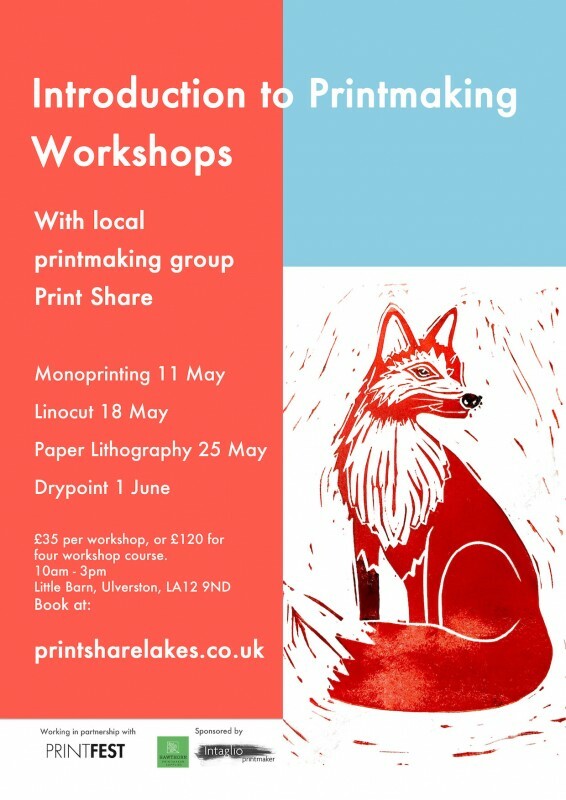 Sadie has visited the South Lakes to complete an Artist’s Residency, she is creating a commissioned print inspired by Ulverston and the surrounding area. 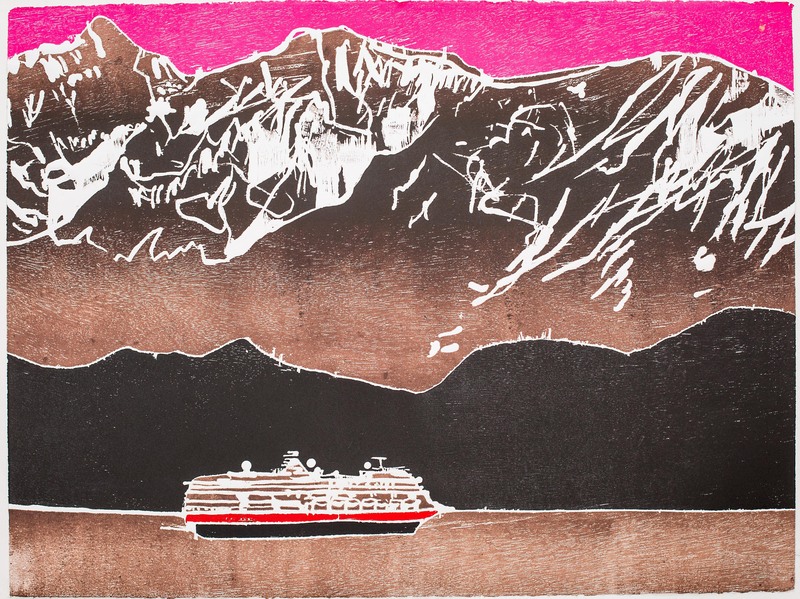 The first edition will be unveiled at Printfest 2019. 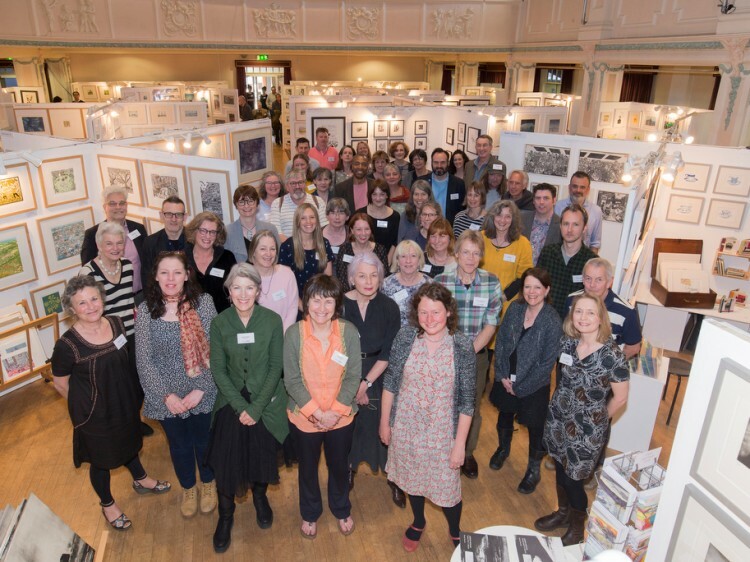 Printfest is dedicated to the exhibition and sale of contemporary hand-made prints, it is a rare opportunity for some of the best of the UK’s printmakers to gather under one roof, to share practice and learn from each other. 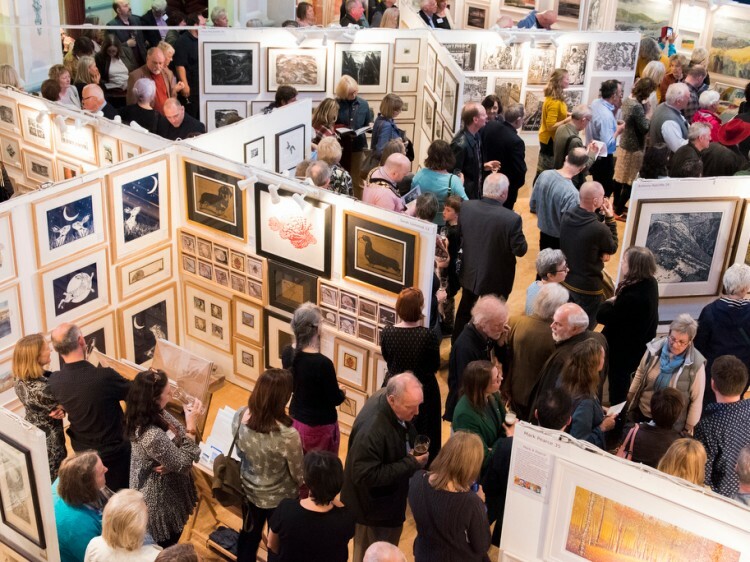 Printfest offers visitors a lovely experience of making an artwork purchase. 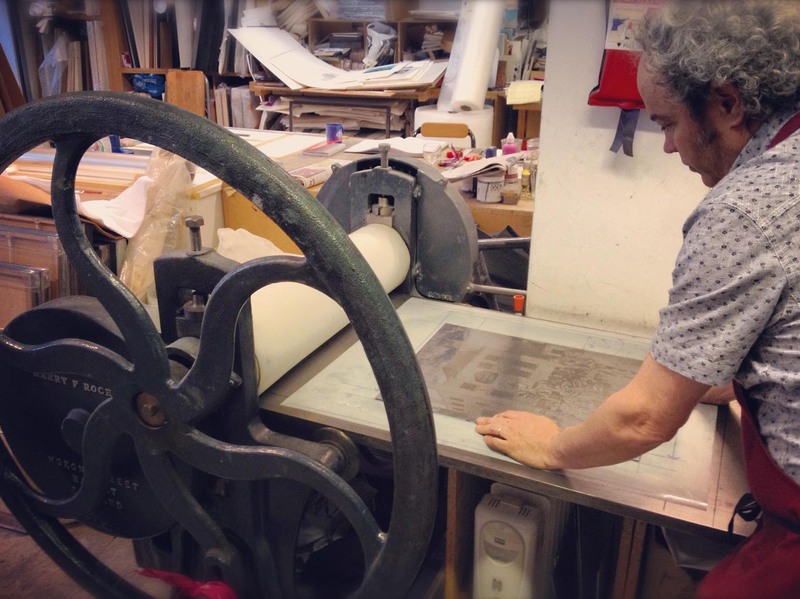 You get to talk to the artist, hear the story behind that piece of work and find out more about printmaking. The artist gets to hear why you have responded to it as a visitor. Printfest was founded in 2001 and is the UK’s foremost artist-led printmaking festival. 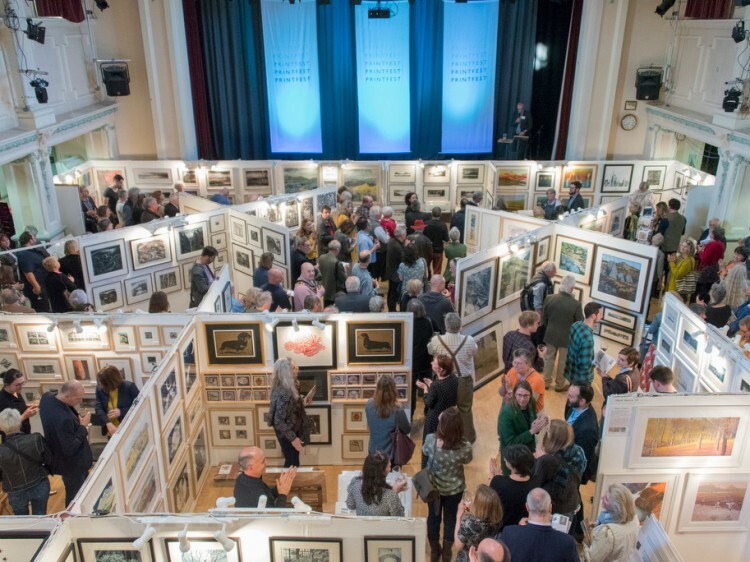 The Printfest weekend is held each early May bank holiday at the Coronation Hall in the festival town of Ulverston, Cumbria.